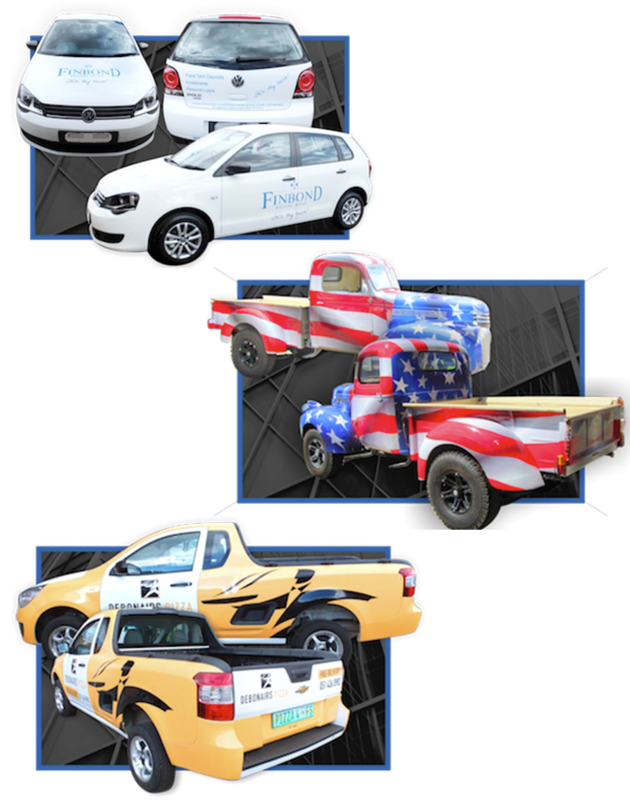 use vehicles of all types as an advertising medium. invented, companies have displayed their name, service and contact details. Back in the 1900s this was in the form of a hand painted livery. and simple, self coloured graphics. full wraps ,partial wraps and vinyl cut outs. Available in Steel & Aluminium frame. It is supplied with ropes, pegs and a hammer. There is also the option of a wheely bag or a slip bag. 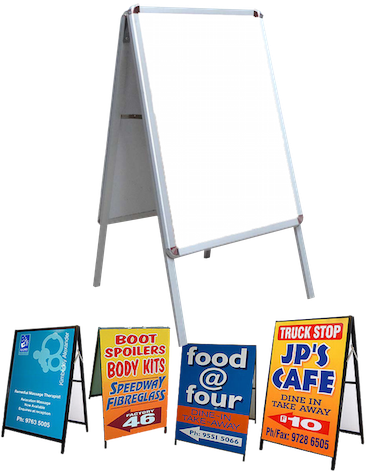 “pavement stands” or “sandwich” boards. 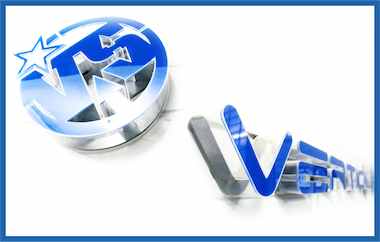 Can also be used as forecourt signs. We invite you to think big and challenge us with your ideas. 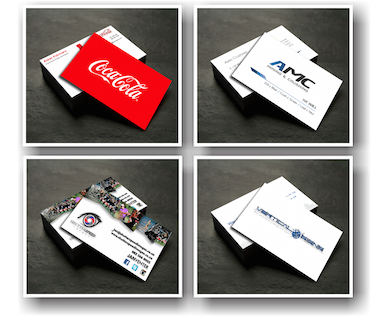 Business cards are cards bearing business information about a company or individual. They are shared during formal introductions as a convenience and a memory aid. A business card typically includes the giver's name, company or business affiliation and contact information such as street addresses, telephone number(s), fax number, e-mail addresses and website. Business cards may include social media addresses such as Facebook, LinkedIn and Twitter. 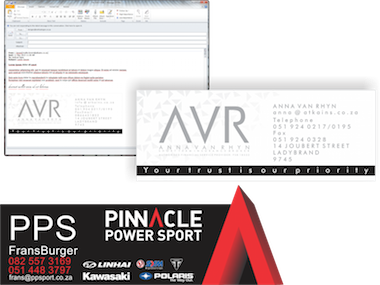 Traditionally many cards were simple black text on white stock; today a professional business card will sometimes include one or more aspects of striking visual design. divided to be printed on both sides. Canvas prints are commonly used in home decor, either chosen by professional interior designers, or by the homeowner. 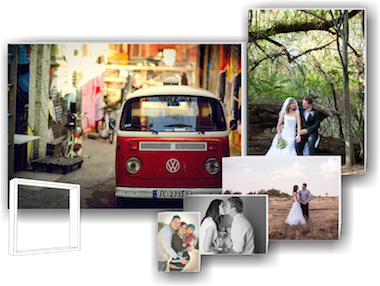 Canvas prints can be mass produced and available through high street retailers and home improvement stores , or personalized one-off canvas prints produced from the individual's own photograph, or drawing, usually uploaded via the Internet, or ordered direct from social media websites. Canvas prints are often used as a cheaper alternative to framed artwork as there is no glazing required and the pine frame is not usually visible, so do not need to be varnished, or treated. so this information needs to be included in an email signature. to add credibility to the business. without any further contact information? It is all around us and people, whoever they are, see it. 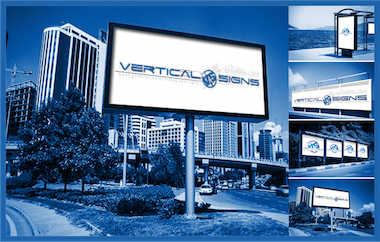 during any consultation with your representative from Vertical Signs. colour or finish of Perspex. suitable for this task as not every colour way can be back lit. wall colours or in contrasting colours. cut translucent vinyl's or digitally printed back lit films. 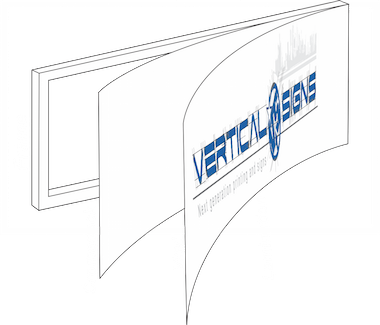 The economy pull up banner: range is the most popular signage solution because it is so versatile, installs quickly and easily, yet is compact. 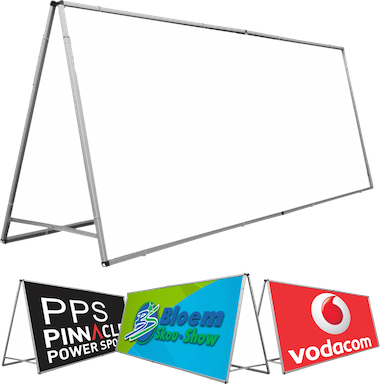 It is great for exhibitions, conferences, seminars or in-store promotions. This freestanding unit has the added stability with two base feet. It also comes with a neat carry bag to make safe transport possible. 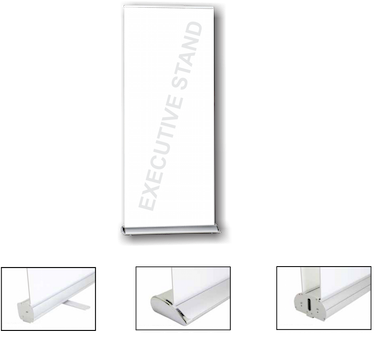 The executive pull up banner: range is the most sturdy signage solution. Engineered to impress. Our executive range has an elegant, wide base, perfect for reflecting upmarket high end events, companies and products launches. It also comes with a neat carry bag to make safe transport possible. 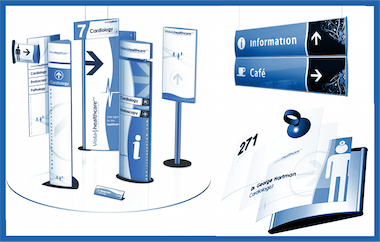 The double sided pull up banner: will attract attention from both sides. Repeat your message or have two different deals. If you are out to impress your clients, perfect for reflecting upmarket & high end events, companies and products launches. The photographic print seamlessly rolls or retracts into the base for safe storage when not in use. It also comes with a neat carry bag to make safe transport possible.  These popular outdoor banner stands, display a single or double sided flag graphic. These are designed to pivot in the wind when used outdoors, to reduce wind load. 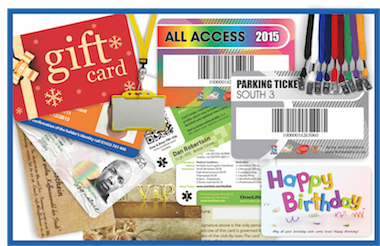 These are also popular for indoor use, at trade shows and other events. 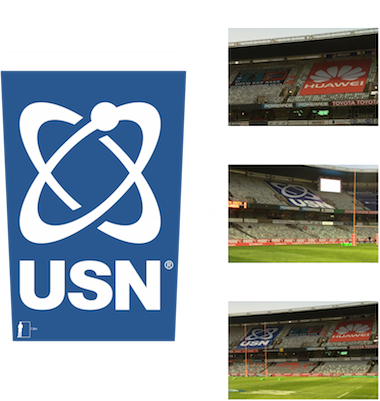 It is an innovative outdoor banner design that ensures your image is always visible from any viewable direction, for your target market to see, in conditions that other advertising cannot stand up to. 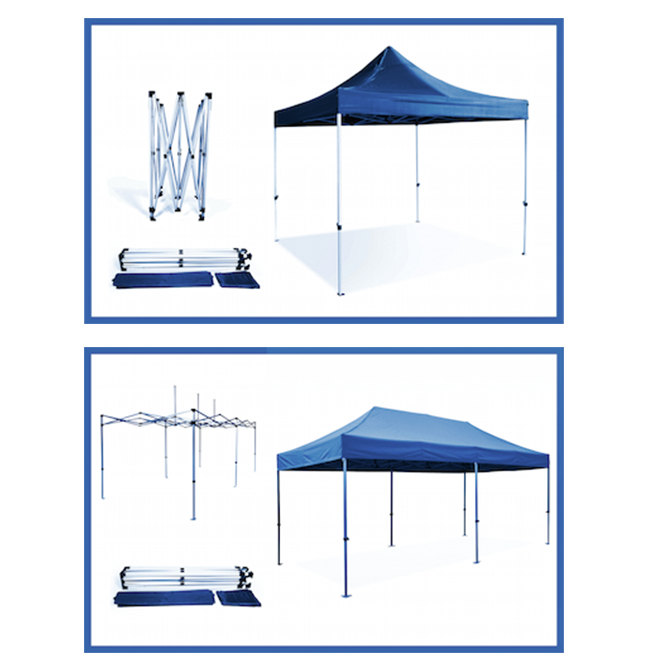 These Banner stand includes a ground mount stake for soft surfaces such as grass, soil or snow. Accessories are also available, you can substitute an X base for hard surfaces, or order both bases so the stand can be used in any environment. There is an optional donut-shaped water bag for extra stability when using the X base version in windy conditions. 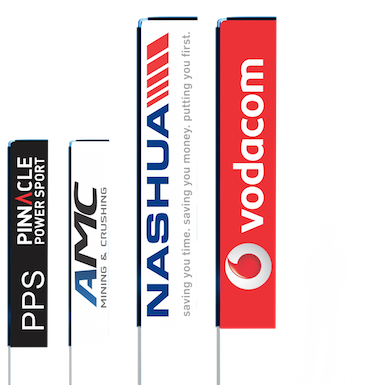 These Banners are available in three sizes, from approximately 2 meter to 4 meters in height, to make sure your message gets noticed. This model features aluminum poles and a chrome plated steel base, and comes with a fabric carry bag for easy transportation. and are considered a subset of the informative signs group. 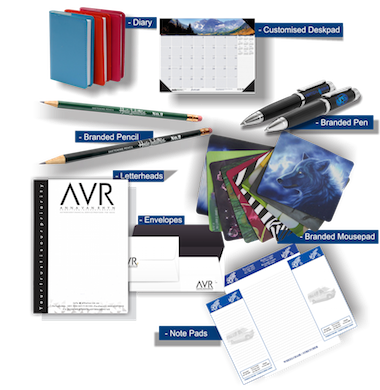 Visiting your business should be made as simple as possible! It’s great for personal data and can be used for various reasons. secure access to physical facilities and computer systems and networks. 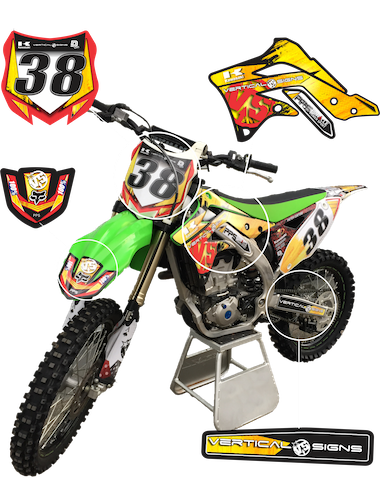 These popular outdoor banner stands, display a single or double sided flag graphic. These are designed to pivot in the wind when used outdoors, to reduce wind load. 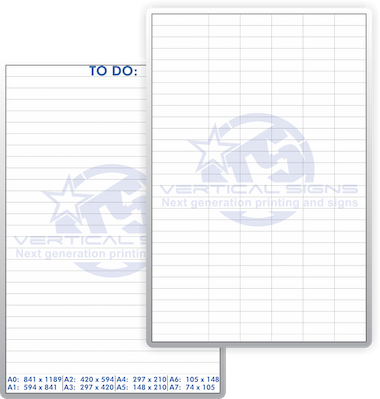 These are also popular for indoor use, at trade shows and other events. any viewable direction, for your target market to see, in conditions that other advertising cannot stand up to. 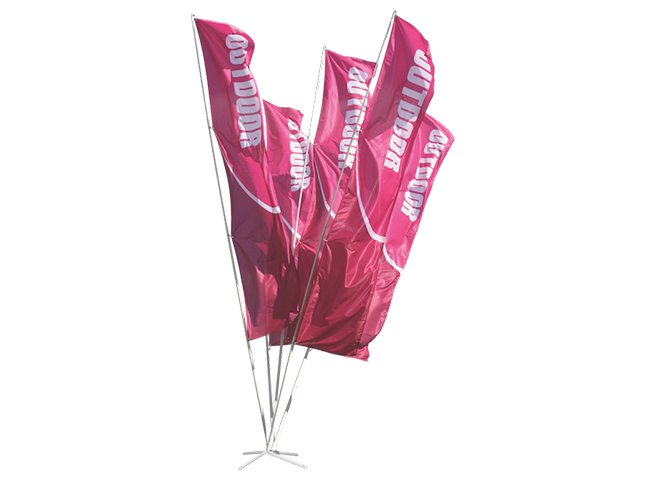 These Banner stand includes a ground mount stake for soft surfaces such as grass, soil or snow. for extra stability when using the X base version in windy conditions. chrome plated steel base, and comes with a fabric carry bag for easy transportation. 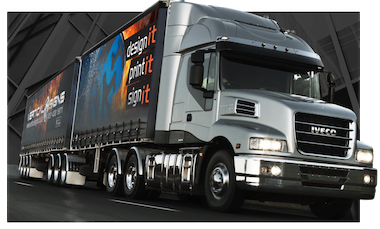 means of road advertising for your brand or product. year, your potential target market can be increased at a minimal cost. make the most of your room's strong points, while masking its weaker features. too boxy or have low ceilings appear more proportionate. to suit any mood, taste and need. - Wallpaper is easy to install. - Wallpaper sets a theme. - Wallpaper makes the most of your favorite things. - Wallpaper creates detail where there once was none. - Wallpaper coordinates with the looks you love. 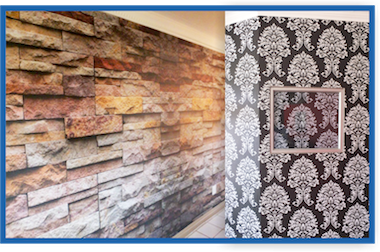 - Wallpaper adds value to your home. - Wallpaper is always IN. Wallpaper is a timeless decorating product. designers capture it, define it and present it in a variety of color choices. easy with no complicated bits? 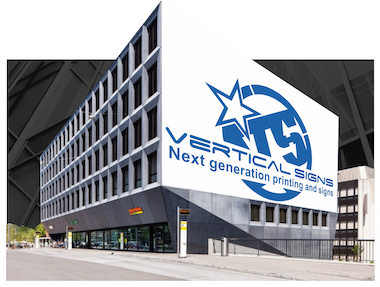 Then look no further than our Vertical signs solution! 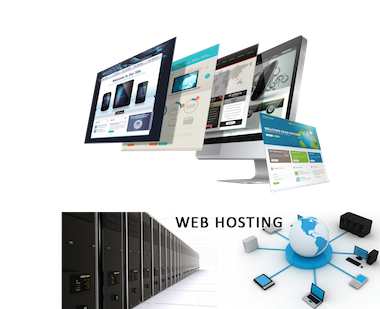 connectivity, typically in a data center..
Internet for servers located in their data center, called colocation.